Last semester I had the amazing opportunity to visit Hawaii for the first time all thanks to the wonderful people from the Hawaii Visitors and Convention Bureau! ♥ It was a week long trip where I got to visit the islands of Kauai and Oahu. During my time there, I got to partake in tons of ecotourism-focused activities and had the chance to meet many local and sustainable fashion designers—so yes, it was right up my alley! At the end of the trip, I left with incredible memories from the things we did and the places I saw, but what stuck with me the most was how deeply people appreciated and respected nature as something we are interconnected to, rather than something we are at odds with. It was with an especially heavy heart that I left to fly back to San Francisco. 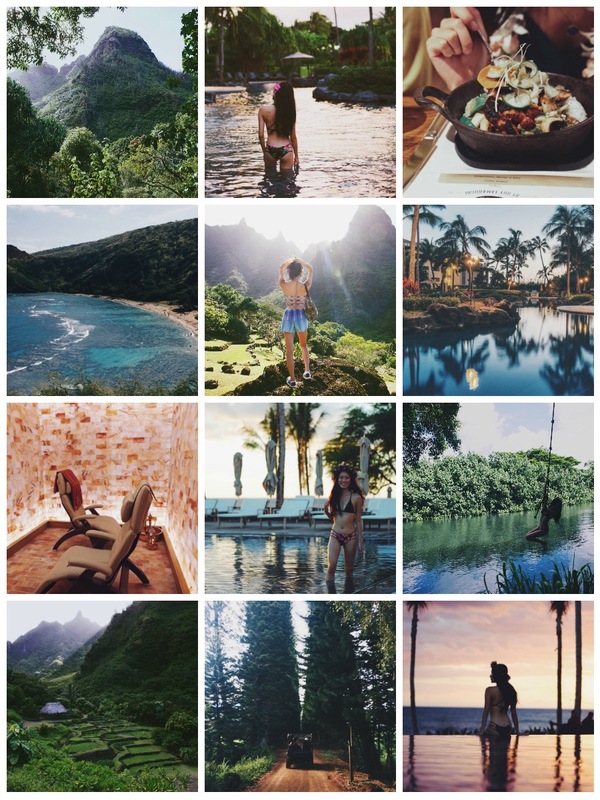 But on a brighter note, here is my full guide on everything we did in Hawaii, separated by island—where we stayed, where to eat, what to do, and where to shop sustainably! :) Hope you enjoy and that this may be of use to anyone planning to visit!